Box, Inc., a leader in cloud content management, announced that World Fuel Services, a leader in the energy industry, selected Box to be the content layer for its IT infrastructure of best-of-breed cloud applications, centralize content management across its global workforce, and reimagine customer engagement models and digital business processes. World Fuel Services provides energy, logistics, and technology solutions for customers in the aviation, marine, and land transportation industries. To serve clients in more than 200 countries and territories worldwide, World Fuel Services is leveraging a modern cloud technology stack with Box to power seamless digital experiences for employees, partners, and customers, while meeting strict security and compliance requirements. Ensure GDPR compliance and secure information by removing silos of content. 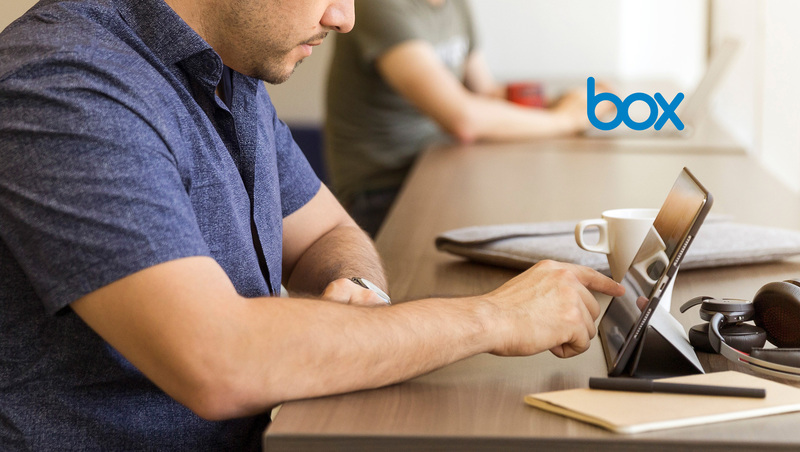 Box empowers the largest and most regulated enterprises around the world to accelerate business processes, power their workplace collaboration, and protect valuable information. With today’s announcement, World Fuel Services joins leading global organizations that have adopted Box’s cloud content management platform to power new ways of working, including the FDA, AstraZeneca, GE, and Procter & Gamble.